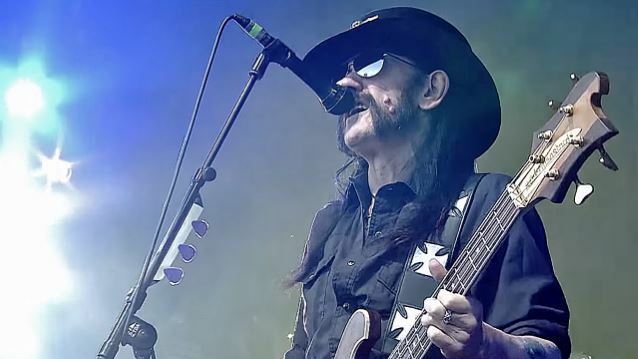 Renowned British master luthier Cynosure has paid tribute to late, great MOTÖRHEAD frontman Lemmy by creating two basses to be displayed at this year's edition of the Bloodstock Open Air festival. The Lemmy Bass, which brings the MOTÖRHEAD War-Pig (or Snaggletooth) logo to life, and the more traditional Motörhead Bass, which pays homage to Lemmy's military obsession, in particular WWII-era German military, will be on show at this year's event, which takes place August 11-14 at Catton Hall in Walton-on-Trent, England. 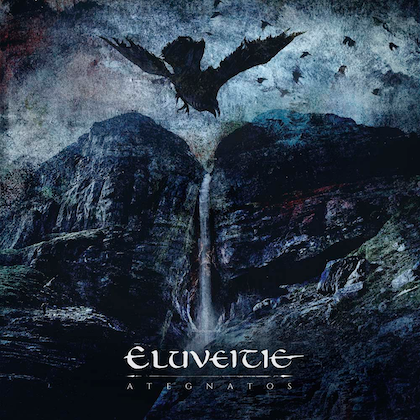 Cynosure told Music Radar: "It was a sad day for the world when Lemmy passed. 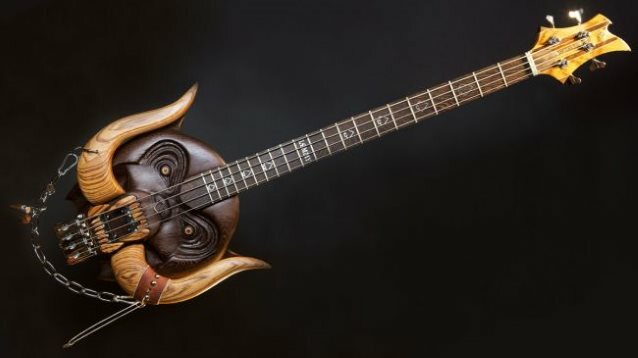 Upon hearing the tragic news, Paul Raymond Gregory (founder and director of Bloodstock) immediately approached me in regards to creating a very special unique type of guitar that signified the vision and general atmosphere of the band, but more specifically, the prominent, legendary force that is Lemmy." 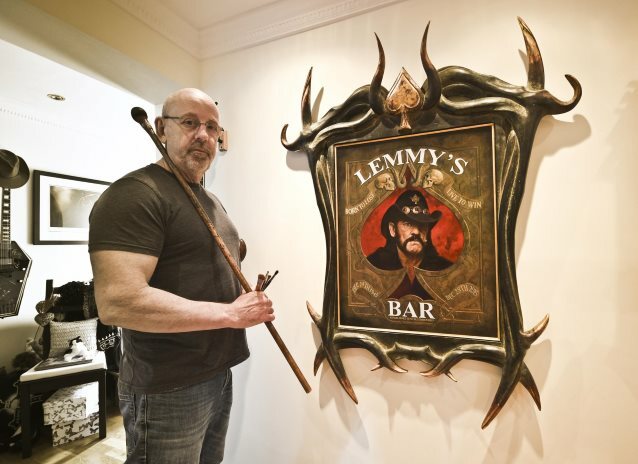 In other news, Bloodstock festival founder Paul Raymond Gregory, a renowned fantasy artist, having created numerous album sleeves for SAXON, MOLLY HATCHET and DIO, has created an amazing new Lemmy portrait (see below) to accompany the fact that the festival bar has been renamed "Lemmy's Bar." He will have various other work on show as well as this new painting. 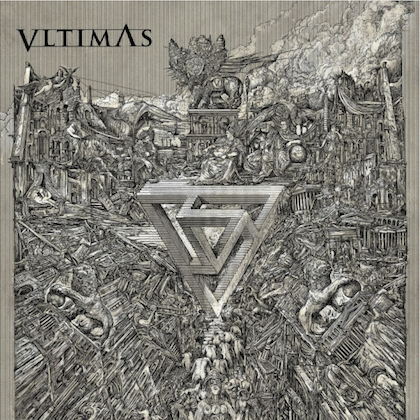 Other artists will also be showing work — Mario Duplantier from GOJIRA has a couple of original paintings on show, plus Orange County artist Christian Sloan Hall (AMON AMARTH) is also exhibiting. 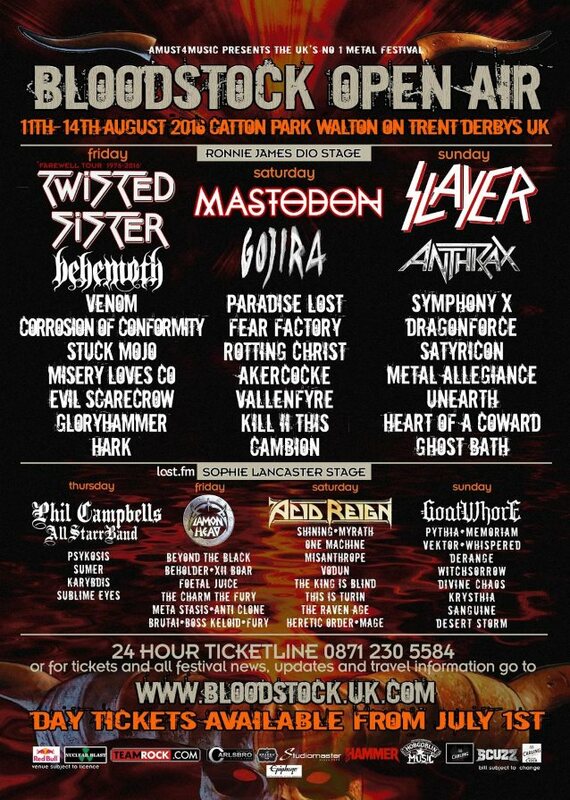 The 2016 edition of Bloodstock Open Air is being headlined by SLAYER, MASTODON and TWISTED SISTER. Fans can still get day and weekend tickets from www.bloodstock.uk.com.